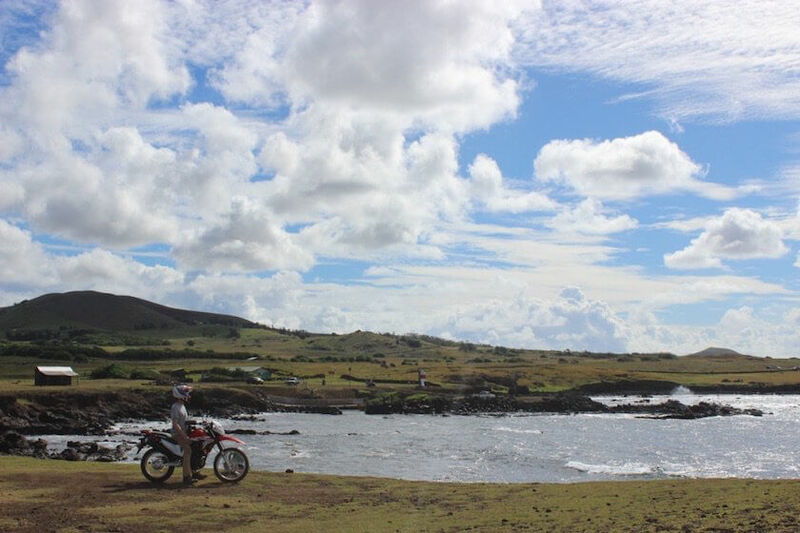 Remote as it is historically alluring, Easter Island (Isla de Pascua in Spanish; Rapa Nui to the locals) often tops the bucket lists of intrepid travelers. Most make the 5-hour plane journey from mainland Chile for one reason alone: the Moai. These ancient statues— erected by different tribes for what is believed to be religious worship— are scattered throughout the island, often in picture perfect rows along the sea. And while staring down the 5,000 some Moai is the main spectacle for a reason, there’s much more for visitors to experience on the island beyond taking pretty Instagram shots. Here are 9 things to do on Easter Island besides seeing the Moai. 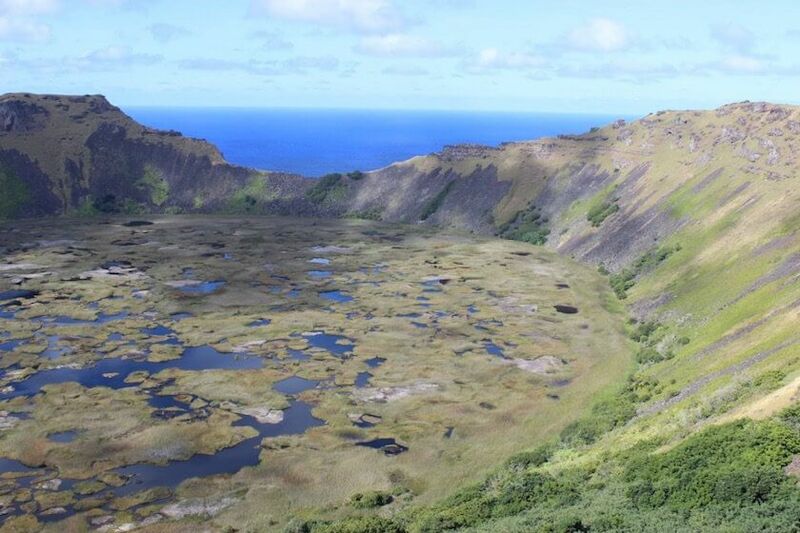 Rano Kau crater dominates maps of the island at one kilometer in diameter. It’s not only visually spectacular but also an integral part of Rapa Nui history. Here, close to Orongo village, the annual tangata-manu (birdman ceremony) took place. Rather than drive up to the crater, follow the scenic Te Ara o te Ao trail from southwest of the airport. It takes about two hours to reach the summit, where you are then able to skirt part of the rim. Until four years ago, visitors were able to climb down into the crater but now it’s closed off to protect natural resources. Tiare Vaikava deems itself an eco resort, offering both massages and therapeutic baths in a secluded, minimalistic setting. Indeed, upon arrival, there is no reception or obvious signs of life. Just a therapist who rolls up on her bike and escorts you into a small wooden hut. Your relaxing massage is accompanied by the sounds of the wind, birds, and waves nearby. A massage is only 25,000 pesos, considerably less than the ones in town. Bikes are a great option for shorter ventures around the island (especially given the heat) but for the real deal, opt for a scooter or motorcycle. It costs about 35,000 pesos for 24 hours. Nothing beats the freeing sensation of the sunshine and wind as you zip around the desolate island. Stop wherever you please. Investigate the roads cars can’t handle. Pack a lunch in your backpack and dine alfresco in front of a line of Moai. 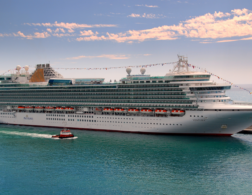 Take a page from island life and relax; the statues can wait. In the meantime, grab yourself a latte and watch the world turn. Two of the best places to do so are at Polynesian Coffee and Tea and TeRa’ai, both of which serve legit java. At Polynesian, sit under their outdoor cabana and pair your Italian roast with a filling acai bowl. TeRa’ai whips up a killer “ChocoCoco latte” that goes awesomely with one of their homemade slices of cake. Easter Island is surrounded by the expansive and lovely blue Pacific, which makes for some killer diving. Though there isn’t a lot of big marine life, the amazing visibility and coral arches and caverns more than suffice. 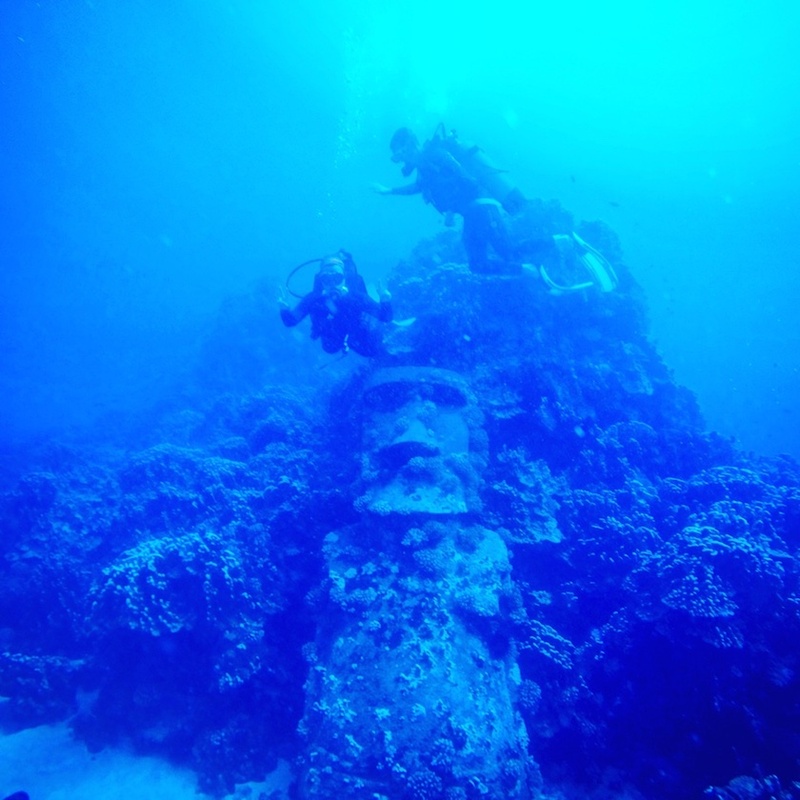 The most popular dive spot is to see the underwater Moai, a replica statue dropped down into the bay by one of the scuba companies. This was to replace a fiberglass one, formally underwater, used in a failed 1994 Kevin Costner flick. 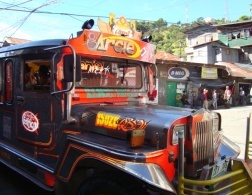 Orca and Mike’s, the premier companies on the island, offer daily trips for about 40,000 pesos per dive. 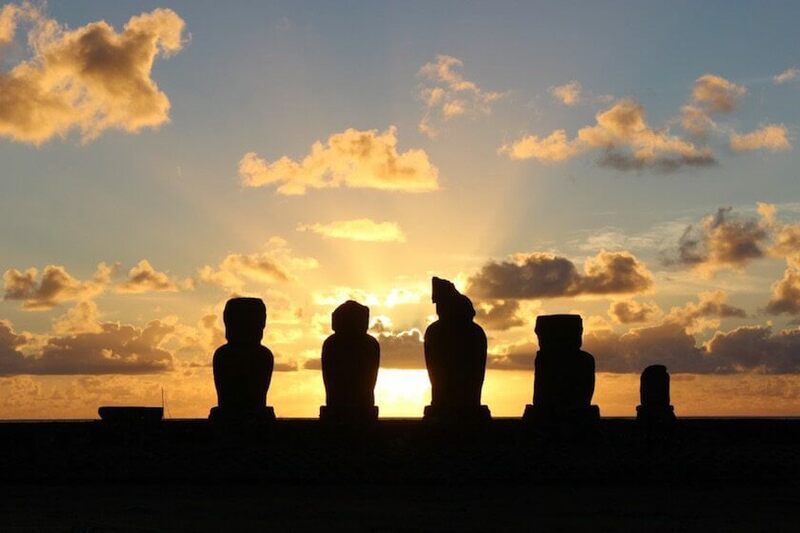 It’s no secret that Easter Island showcases some spectacular sunrises and sunsets. While the former takes place on the less accessible part of the island, it’s easy to nab prime real estate at Tahai for sunset. This landmark location features both an interesting set of deteriorating Moai and the only Moai with its eyes still intact, both extraordinary backlit by sunsets. Join the rest of the photographers and quiet revelers for the spectacle. Better yet, pack yourself a bottle of pisco sour and takeaway ceviche (try Oheho’s) for added sensory pleasure. You don’t have to be a believer to enjoy the religious experience at Easter Island’s only church. The white building itself is adorned with a mix of Christian and local symbols. The priest wears a traditional headdress, and many of the songs are sung in Tahitian, as the first Christian missionaries to Easter Island used Tahitian bibles. 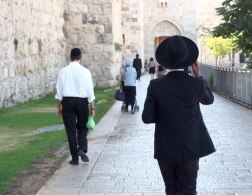 Services start at 9am and 11am every Sunday morning but plan to arrive early. Liven up your weeknight or weekend by dropping by local favorite, Piroto Henua. This bar hosts karaoke nights on Wednesdays and Fridays. Surprisingly, the selection of English (and Spanish) songs is overwhelming, so you won’t be at loss for what to sing. If the crowd is into your selection— and they are quite supportive— you will be rewarded with a shot. Karaoke starts at 10pm but don’t expect things to get going until at least 11.30pm. Yes, there are a few rocky beaches within the town’s reach but they tend to be a bit crowded and attract spectators. 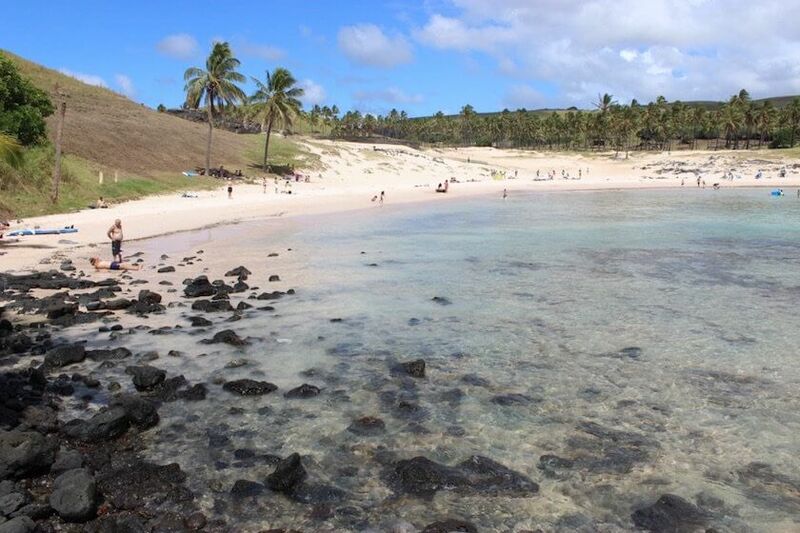 For the real deal, head out to Anakena beach on the north side of the island. Though only accessible via your own choice of transportation (see above), the white sand and turquoise colors of Anakena are worth it. Plus, you’ll have some Moai nearby to keep you company and a small cafe with provisions. 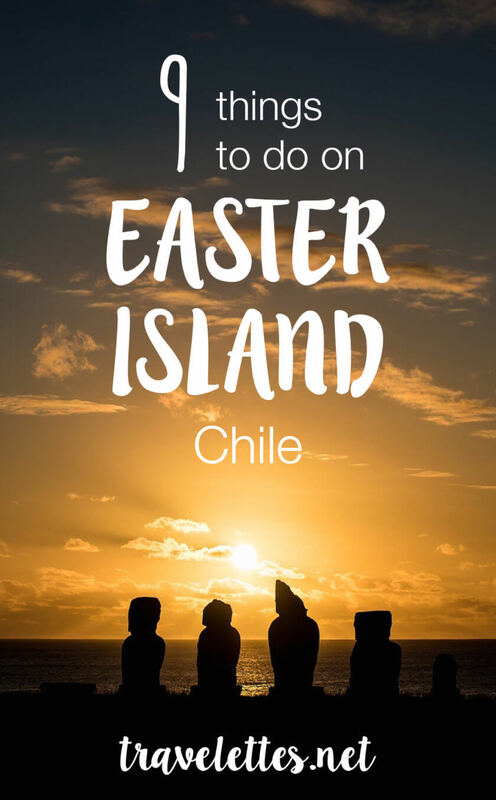 Have you ever been to Easter Island? Tell us your experiences! 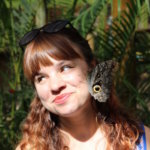 Tamatha Roman has been wandering the world for many years as an English teacher and a journalist for various travel publications including Rough Guides and Metropolis Japan. Currently, she’s exploring South America after living in Colombia. Follow her adventures on Instagram @fresh.coffee.stains and her blog. I've never been, but the crater looks incredible! 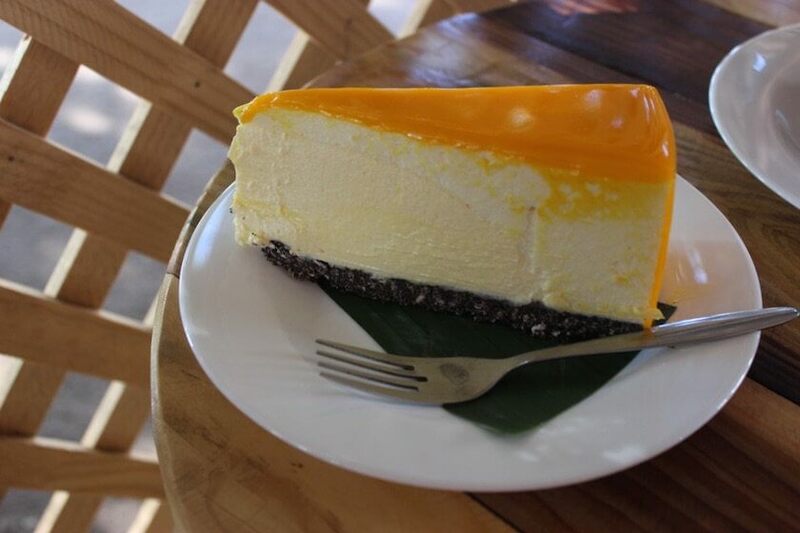 Crater walks and cheesecake? I'm sold. Visiting Easter Island is such a big dream of mine! 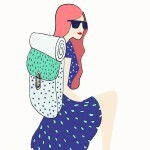 The ultimate travel dream actually. :D Too bad it's so difficult/expensive getting there. Yeah it can be. We got our tickets for $400 round-trip... considerably lower than what it usually is. Just gotta watch out for those fares! Thankyou for sharing your trip! It looks AMAZING! I love to take trips and get massages lol! I like to see how it varies from country to country!